U.S. Deputy Secretary of Commerce Rebecca Blank today released the Department of Commerce’s fiscal year 2014 budget request, which supports President Obama’s plan for an economy built to last with crucial investments in advanced manufacturing, innovation, trade promotion and enforcement, and research and development. These investments are designed to help grow the economy, create jobs and strengthen the middle class. 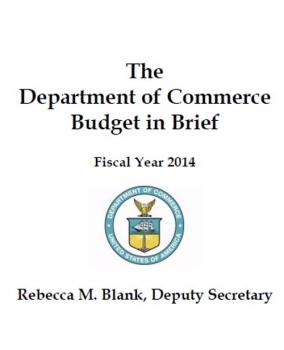 The $8.6 billion budget request is an increase of $1 billion over the fiscal year 2012 level. The Department also identified a total of $195 million in administrative savings. 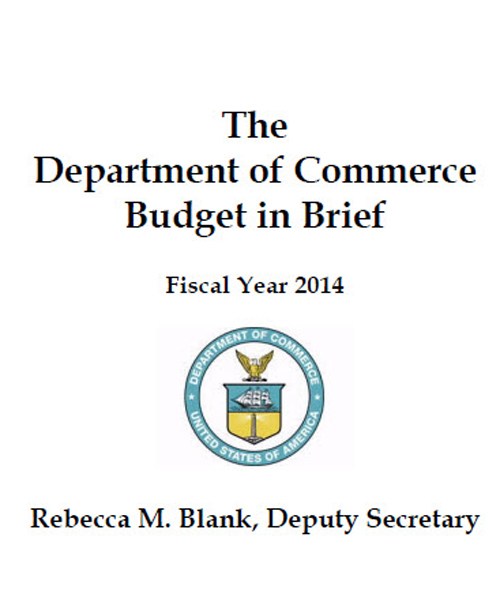 Read the key investments in the FY 2014 Department of Commerce budget.